Wind energy is the future - we are in the middle of a development that will radically change the global energy scene. WRS GmbH Windpower Renewable Solutions, working closely with all relevant manufacturers, is at the forefront of this extraordinary evolution, offering a total product support service to the global wind industry. 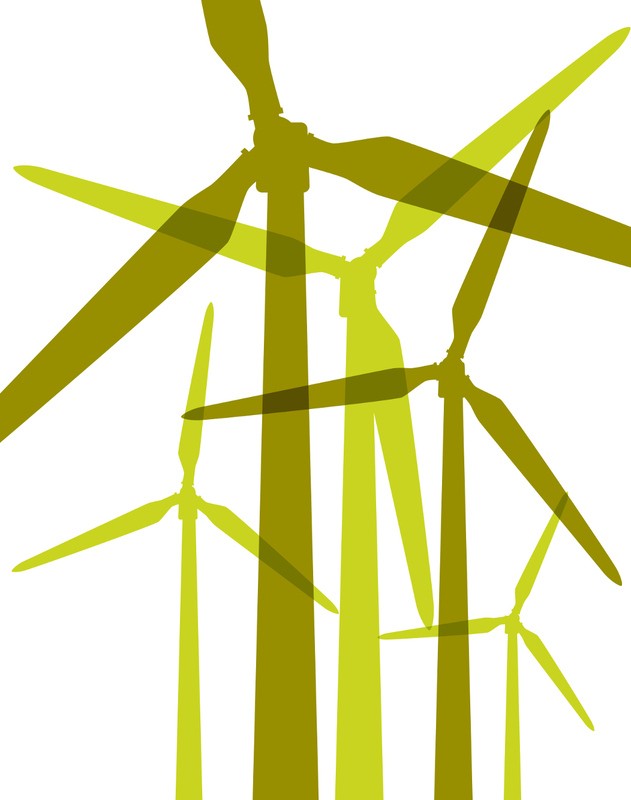 Our Quo Vadis Conference® for wind farm owners and operators is held every year. Please use the links provided to get more information.